All Seasons Pet Care and Rhonda as a canine nutritionist believes that nutrition is the single most important thing you can do for your pet. This does not mean the most expensive food is always the best. We also do not believe dogs & cats do well on diets with corn or soybeans and lots of fillers. Dogs and Cats are carnivores and need lots of quality meat. We highly endorse the following 3 Pet Food manufactures to accommodate all budgets. Not every food works best for your dog or cat and sometimes you can eliminate allergies, skin issues, immune issues, itchy ears and paws with a good diet. Food alone can save you thousands in Vet Bills. We also offer a weight loss program for those that like to indulge a little too much. Fromm one of the oldest pet food companies that is still family owned since 1904 has only had one very minor recall that we know of. This is important as there are way to many recalls in the Dog Food industry. Fromm’s dry Dog and Cat food as well as canned food originates from one of 2 facilities Fromm owns and operates. Fromm owns their plants which allow them to have full control over safety and quality. This means everything from sanitation and pest control, facility maintenance, employee training, sourcing of ingredients, in-house lab analysis, prep of meat and produce, blending, processing, packaging, warehousing and distribution is controlled by them. Fromm makes many different formulas starting with their Classics which are very popular and very reasonably priced to their 4Star Grain Free Foods. Not many companies can claim the same safety and quality standards. Check out Fromm’s web site and start you dog on a new diet today. Please ask us about an introductory coupon. Please visit Fromm’s website. 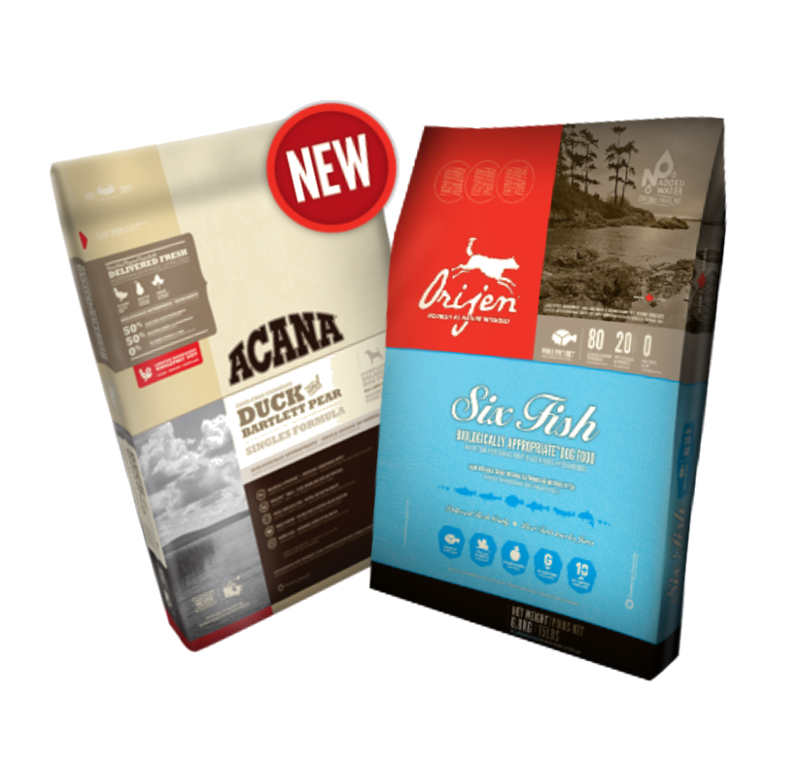 Champion Pet Foods offers 2 Lines Acana and Orijen. Champion foods are biologically appropriate foods that mirror the quantity, freshness and variety of meats that dogs and cats are evolved to eat. Champion uses fresh regional ingredients and also have their own plants where they make only their food unlike some companies that also make food under other labels for certain pet foods. Champion Pet Foods use whole prey ratios so they eliminate the need for adding synthetic vitamins and minerals. They are one of the only companies that are making these wonderful diets. Their organ meats are concentrated with the natural source of virtually all vitamins and minerals. Champion is the Worlds Best Food and the most awarded food Company ever. We love Champion Pet Foods. Both lines carry a huge amount of meat with their Acana line being easier on the wallet. Champion is a great company with a wonderful healthy product and all the safety in their bag. Find out more at their website. Because we believe all pets benefit from a healthy diet for their entire life and because the price of pet food keeps climbing, we have a special club for those wanting a program where they can purchase healthy food and get a better price. 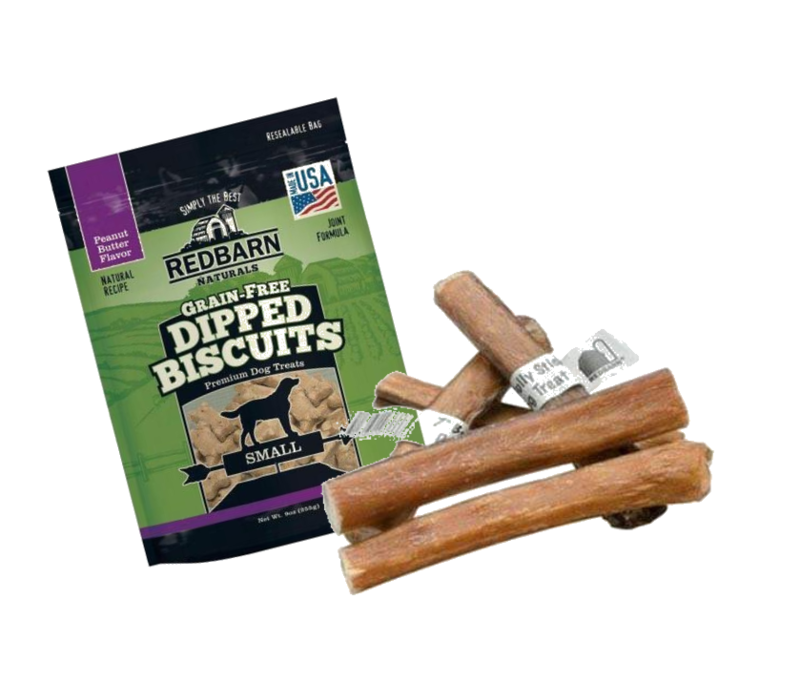 Pet food manufactures are constantly putting minimums on what we can sell their food for, but we can help you with their incentive programs and with the treats and supplements we carry on the side. We keep adding foods and treats so become a member and get your advance mailings starting today. If we do not carry a food you would like to purchase just ask as we can order most foods.